Find out more about Tastebook Reviews and the blogger who runs it! 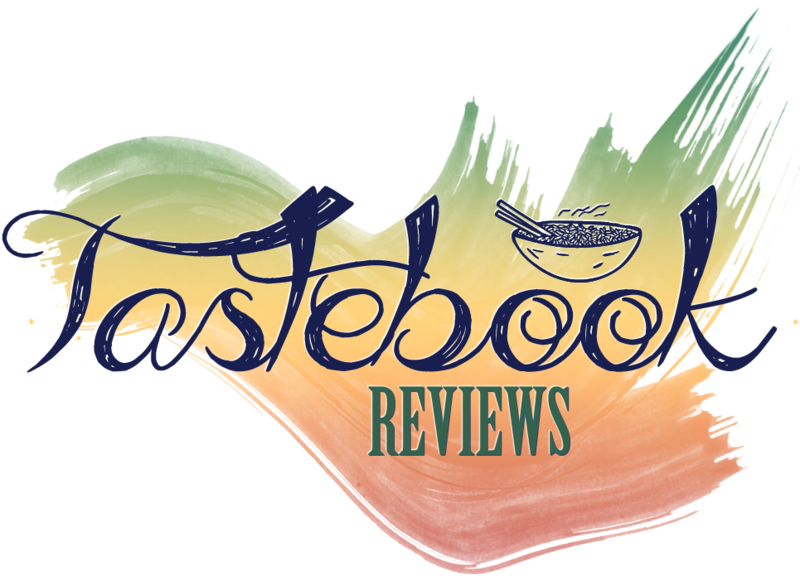 Tastebook Reviews was launched on October 1, 2015, and it was created by Tara who wanted her own food blog to post about her food adventures at home or outside. For those who are curious, Tastebook Reviews is registered and hosted through DreamHost. The gorgeous logo is designed by Jennifer Oliver, the theme is designed by Raisa Yang, and the avatar is designed by Kassandra O’Shea. All of the little icons around the site is powered by Font Awesome. The category navigation photos are from Unsplash. Tara’s a Korean-American expat blogger currently based in Seoul, South Korea. Her favourite food-related hobbies are taking over coffee shops, doing multiple takeaways in one night, and using her slow cooker as a weapon of her choice. Seriously, she loves cafes/coffee shops. She has to do multiple takeaways in one night because her family likes different food. And she is absolutely fascinated with her slow cooker and the magical meals that comes out of it. Some of Tara’s favourite cuisines are Thai, Indian, Korean, Japanese, Italian, and American. Some of her favourite foods are Thai red curry, butter chicken, kimchi fried rice, tonkatsu, margherita pizza, and burgers. When she’s not occupied by food, she also adores reading, writing, playing video games, watching movies, and listening to classical music.